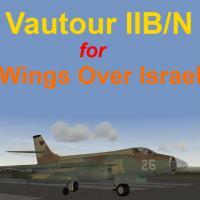 This is an update of Veltro2K's Vautour IIB & IIN for Wings Over Israel (WOI). In this update (the originals available at CombatAce in the SF1 Downloads section), I have done my best to correct or mitigate these models' several anomalies: AI inability to taxi and takeoff correctly; AI aircraft exploding on the taxiway; AI problems handling the aircraft in flight; loadout errors; glaring white spots in the engine nacelles. Notes: You will notice that AI aircraft still bounce around just a bit while taxiing, but they do now take off in timely fashion. The updates applied here mirror those offered in my updated SF2I version, also uploaded to CombatAce. Thanks to Wrench for looking over an early version of this update and supplying some additional fixes and adjustments, as well as the F-86D cockpit for the IIN model. - added damage TGAs from Christian59's "damage pack"
1. 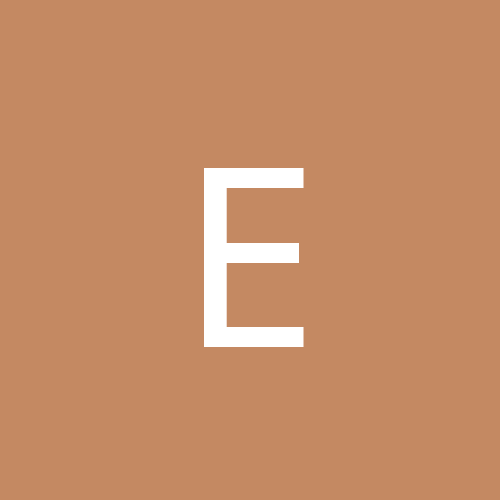 Drop the Objects folder into your WOI installation directory.